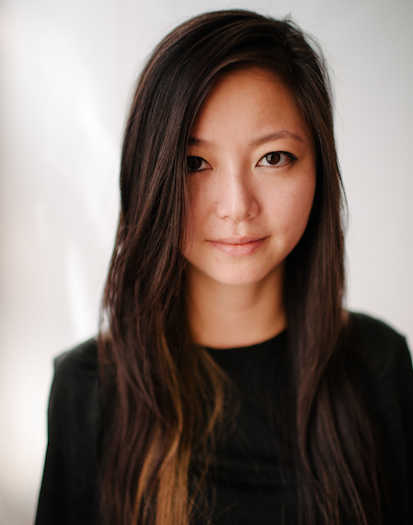 Vicky Chow has been described as “brilliant” (New York Times) and “new star of new music” (Los Angeles Times). She is the pianist for Bang on a Can All-Stars, Grand Band, New Music Detroit and has collaborated with other ensembles such as ICE and Wet Ink Ensemble. She has performed internationally in Asia, Australia, Europe and North America at venues such as Carnegie Hall in New York, The Barbican Centre in London, the Muziekgebouw in Amsterdam, the Tongyeong Concert Hall in Korea. In 2013, she gave the North American premiere of Steve Reich’s work ‘Piano Counterpoint’ and the world premiere of John Zorn’s new piano trio titled “The Aristos”, and Michael Gordon’s ‘Ode to La Bruja, Hanon, Czerny, Van Cliburn and little gold stars’ written for Grand Band, and an evening length work by artist/composer Tristan Perich for solo piano and 40 channel 1-bit electronics titled ‘Surface Image‘ written for Chow. Chow receives continuous support from the Canada Council for the Arts and has received grants from the Fromm Foundation, The Yvar Mikhshoff Trust, The Aaron Copland Music Fund, The Vancouver Foundation, and the BC Arts Council. Christopher Cerrone’s commission is supported by The Yvar Mikhashoff Trust for New Music. Fjola Evans’ commission is supported by the Ontario Arts Council.